Still wondering what is BIM and the benefit of BIM services? BIM (building modeling information) is the much talked about topic these days in the AEC industry. You may get different definitions of BIM from various sources. 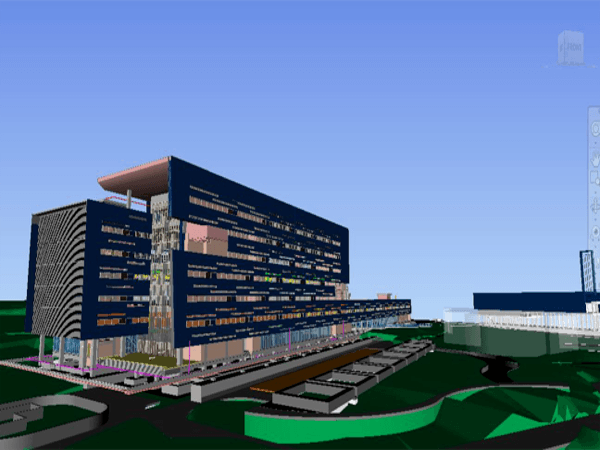 While some people say BIM is a type of software, others say it is the 3D virtual model of buildings. According to some experts, it is nothing but collecting and organizing all building data into a structure database. In short, we can say BIM is all the above and sometimes some more. But, in a simple sentence, BIM is the means by which everybody can understand a building through the use of a digital model. 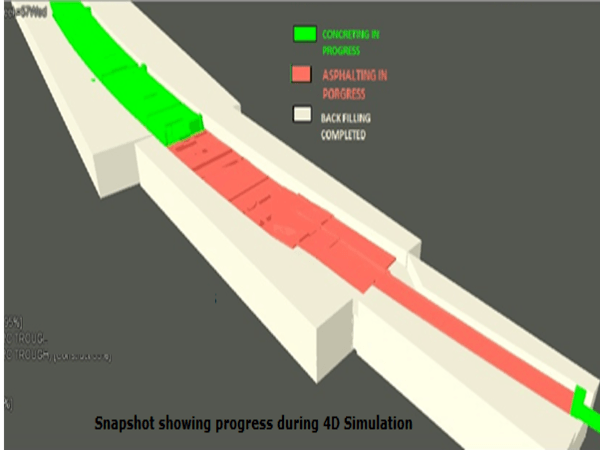 BIM is a new way of approaching the design and documentation of construction projects. 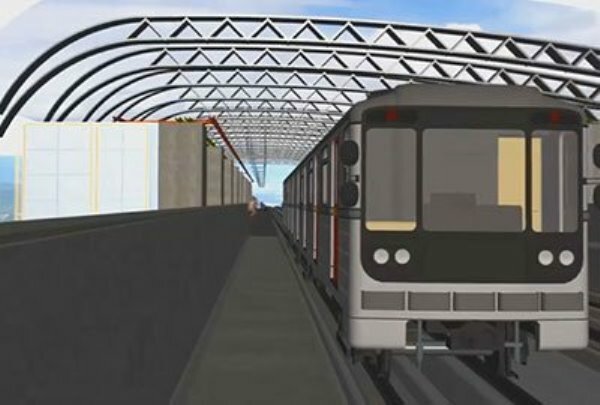 BIM model, if explained in layman’s term, consists of the virtual equivalents of the actual building parts and pieces that are used to build a building. BIM elements have both the physical and logical characteristics of their real counterparts. In other words, BIM elements are the digital prototype of the physical building elements like columns, windows, walls, doors, and stairs etc. These elements help us to understand its behavior in a computer environment way before the real construction work starts. BIM can be called as an intelligent model-based process, as it helps you plan, design, construct and manage buildings and infrastructure more accurate and precise. BIM services enable the construction industry more innovative and competent by providing the right information at the right time. 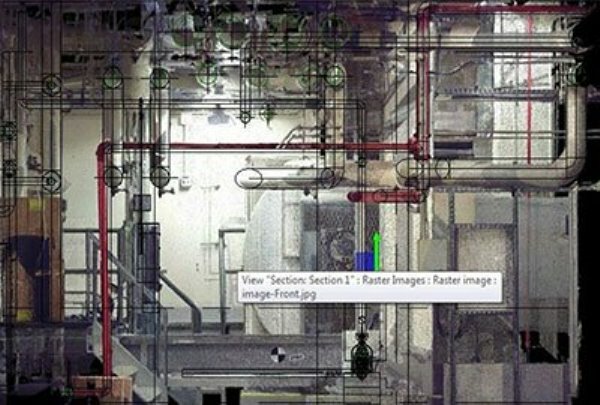 The construction industry is nowadays undergoing its very own digital revolution with the help of this unique way of working with BIM. But what is very important is that all team members should be working to the same standards as one another, as the complete benefit of BIM gets only from the combined efforts of people process and technology. 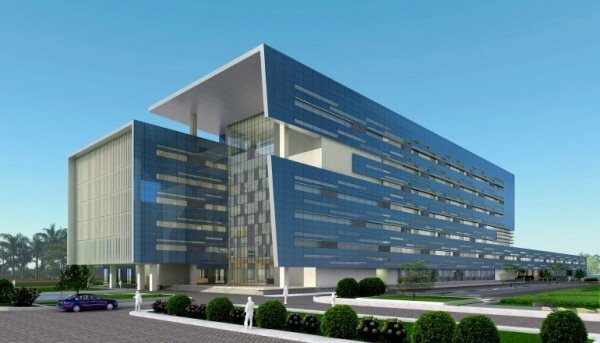 The users list several advantages of BIM services for various stages of a construction work such as scheduling, estimation, risk analysis, more collaborative process and effective facility management. 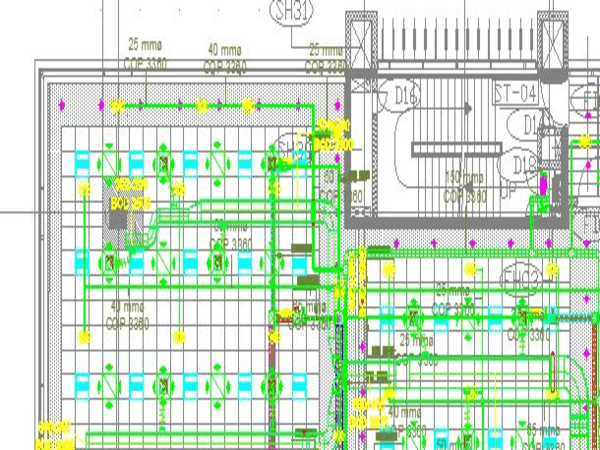 With the help of BIM services, project parties can understand and review the design more easily, visualize and evaluate alternatives in terms of cost and other project parameters. 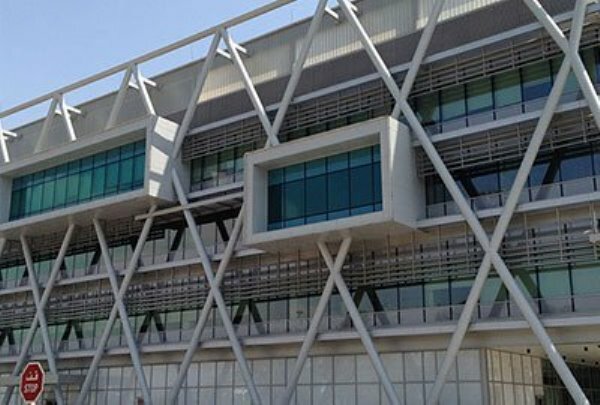 As it gives the opportunity to find out solutions in advance prior to building the structure on site, the construction firm can ensure guarantee of accuracy and completeness. It also enhances communication between project parties. Even though the use of BIM in engineering and construction is not new, its growth rate becomes clear, when you look at the increasing number of construction firms who use this new system. It is not only the number of project teams who adopt BIM, but the size of the average model has also increased over the past five years. The advent of mobile technologies like iPhones/iPads etc. expands the accessibility of BIM to a wide area out of the close circle of professionals. 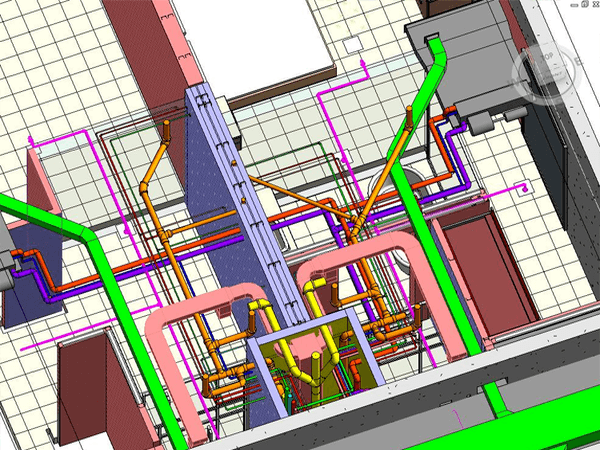 Today, clients, operators and building owners get more and more access to BIM models through their mobile devices.